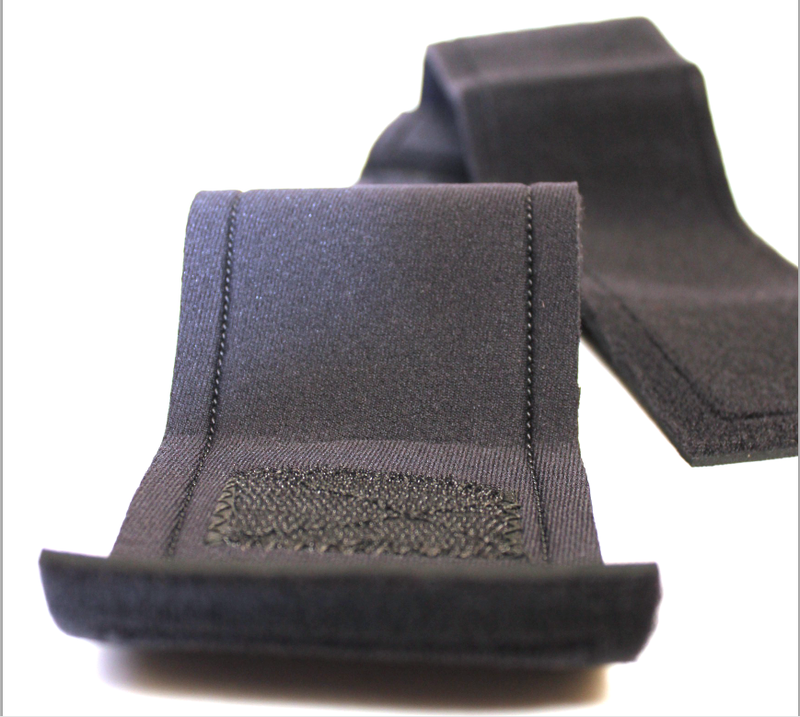 The synthetic urine leg strap wait is over, as we have secured the ultimate stealth design. 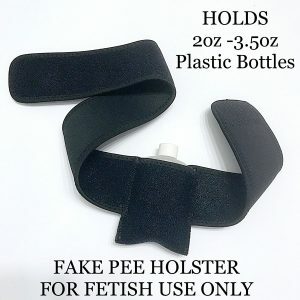 This neoprene design will fit any size human thigh with it’s adjustable Velcro system and ensure your synthetic urine stays at proper body temperature all day. 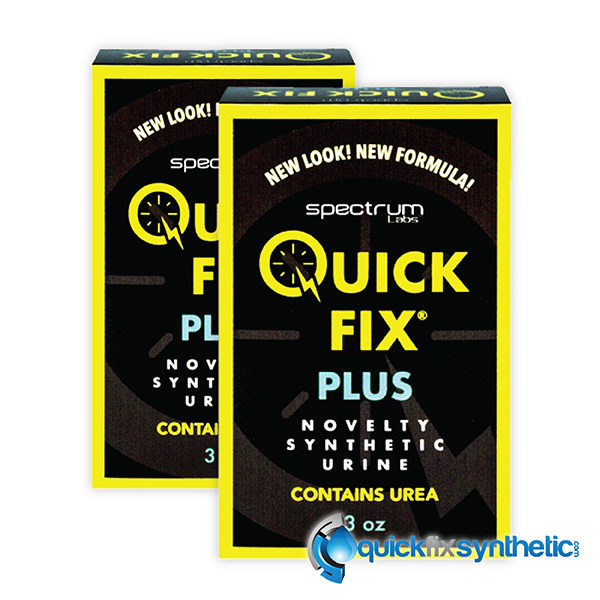 When heading to a lab setting for a pee test you must know what they are looking for. All pee samples must be turned in within the 90-99 degree range to be accepted. 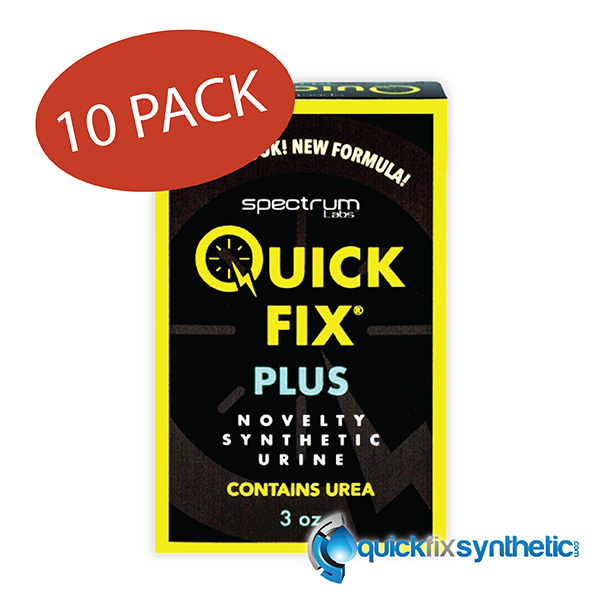 The synthetic urine leg strap was designed to discreetly hold the bottle while maintaining the proper heat through it’s neoprene technology. Did we mention we back this products durability with a lifetime warranty? 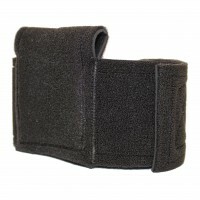 Not only is the strap completely undetectable we bet you it’s indestructible as well under everyday use. 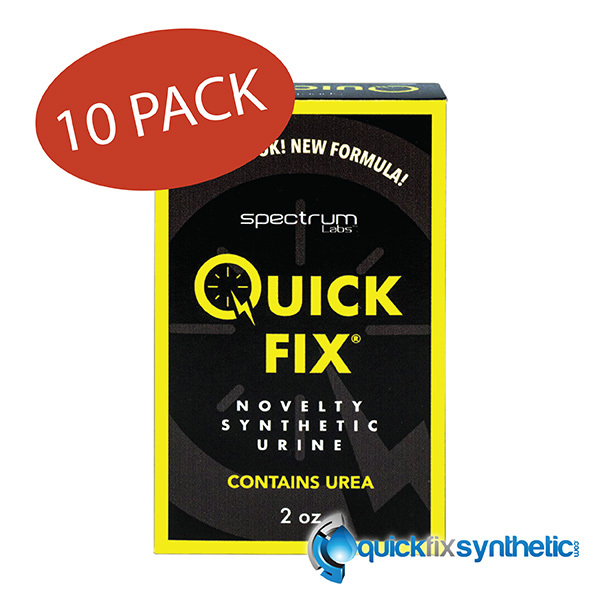 Keep you synthetic urine ready at all times with the one and only synthetic urine strap. 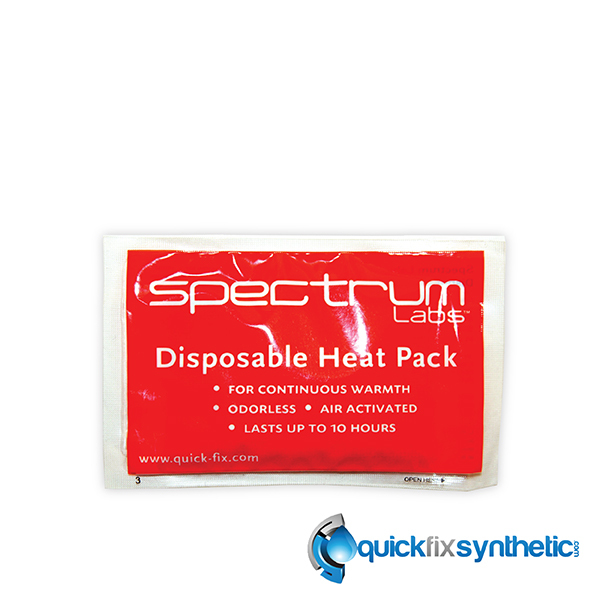 Patent pending a one size fits all secure synthetic urine holder that does not require additional heating pads to maintain a perfect body temp all day. 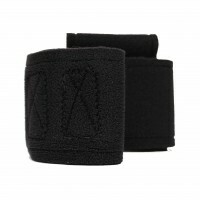 This kit includes 1 neoprene leg strap.